​Cooks Creek is a member of the West Rockingham Food Pantry. Organized in 2008, the WRFP is a 501(c)3 nonprofit community pantry composed of ten churches, three Ruritan Clubs, and a Boy Scout troop. Its mission is to provide food to help supplement the nutritional needs of our neighbors in a dignified and respectful manner. Operating out of Cooks Creek, the pantry serves the area west of Harrisonburg to the West Virginia border. ​Food is distributed the fourth Thursday each month from 4:00 - 6:00 p.m. at Cooks Creek Presbyterian Church. 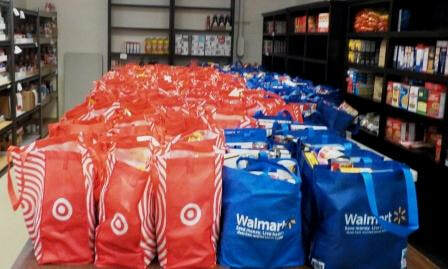 However, in November and December, distribution will be the second or third Thursday from 4:00 to 6:00 p.m.
Food donations are accepted at Cooks Creek the second Wednesday each month from 8:30 a.m.- 10:00 p.m.
Tax deductible monetary contributions are made payable to the West Rockingham Food Pantry and may be mailed to Cooks Creek at 4222 Mt. Clinton Pike, Harrisonburg, VA 22802. West Rockingham Food Pantry is a 501(c)3 not for profit community organization supported by local churches, Ruritan Clubs, businesses, and a Boy Scout Troop, as well as individuals. Any individuals or groups interested in volunteering please call 540-867-5109. 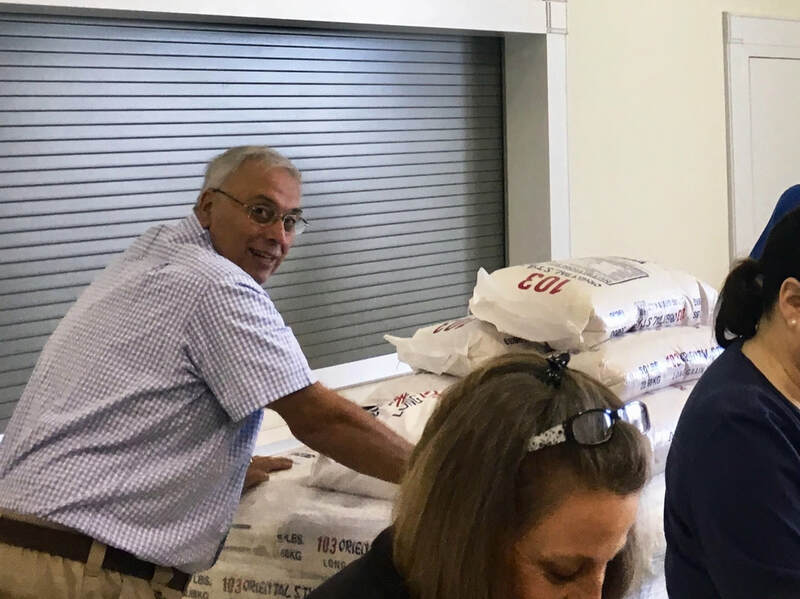 In Matthew 25:36 Jesus said “I was hungry and you gave me food.” Believing that the pantry is God’s mission in our area, Cooks Creek members are strong supporters of this​ interdenominational effort to follow Jesus’ words.